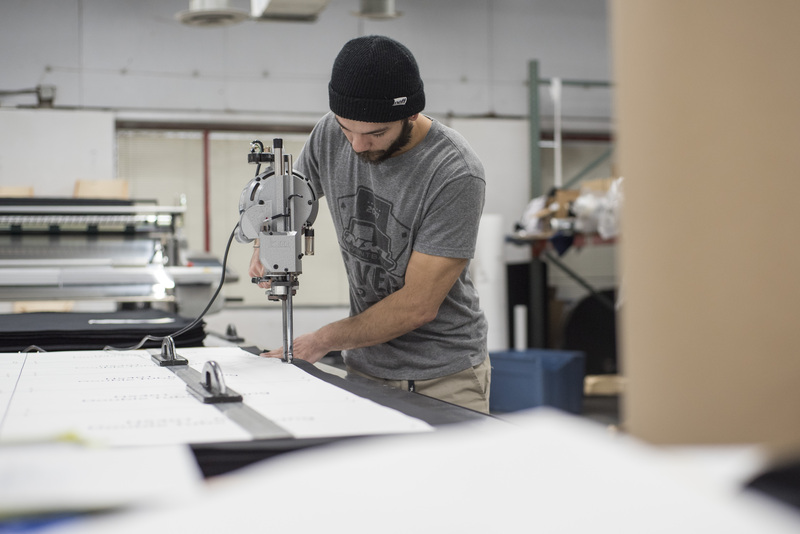 During our early years virtually every person we met from the textiles or winter-sports industries told us that what we wanted to do ‘couldn’t be done’… Making a quality product in the USA from domestically sourced and recycled raw materials. According to many, we were ‘doing it wrong’ and after hearing this dozens of times, we realized that our unique approach was actually the key to our success. 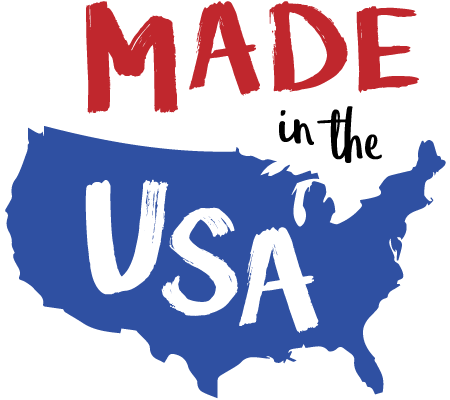 Almost 10 years later we are still manufacturing in the USA, and couldn’t be happier about it. We know the names of every employee in our factory, and interact with every one of them on a daily basis. 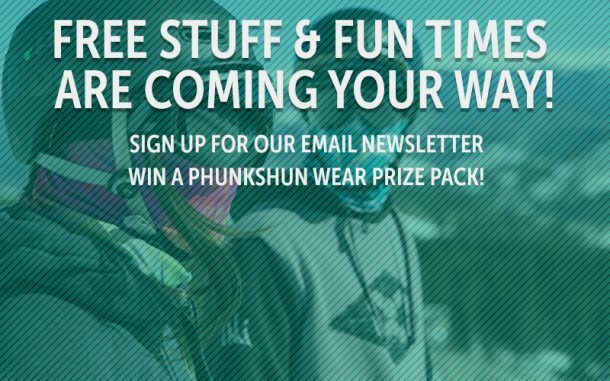 Each employee is an integral part of the Phunkshun Wear team. Manufacturing our products in-house gives us direct control over the quality of the finished product you receive. We can ensure that products are inspected with the utmost scrutiny, and pass our rigorous inspection procedures. Transparency from a brand is important, and we proudly show you who is making our products and where they are being made. Why don’t our competitors do the same?